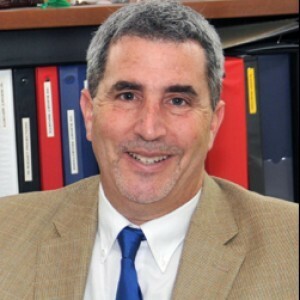 This week’s interview was with Avi Bernstein-Nahar, Director of BOLLI, the Osher Lifelong Learning Institute, Brandeis University. BOLLI is a vibrant year-round community of intellectually curious adults who enjoy exploring a wide ranging curriculum, including art, current events, drama, economics, film, history and government, language, literature, music, science, and social issues. We hope you enjoy reading more about BOLLI below! Why did BOLLI want to join in this initiative with Healthy Waltham to promote an age-friendly community? How do you see Waltham continuing to grow as an age-friendly city in the years to come? 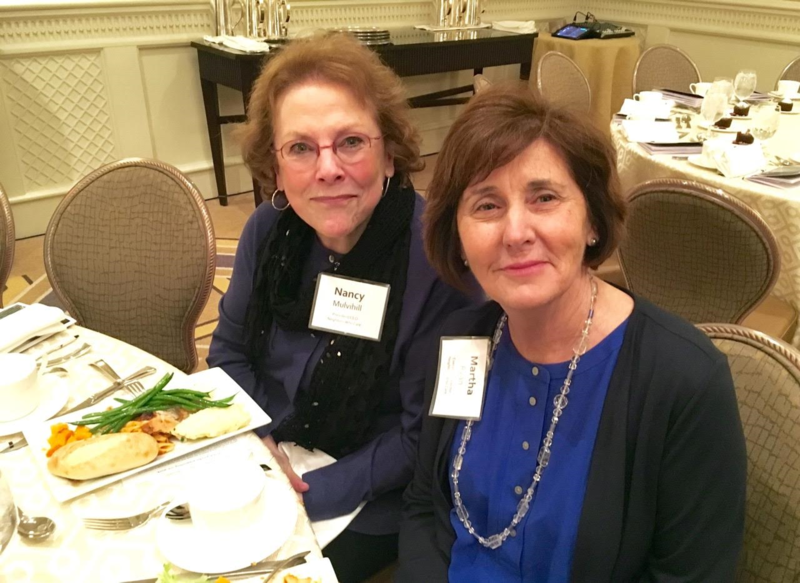 Waltham Connections has a positive mission to link older adults to one another in efforts to enrich lives through community activities and critical health related services. BOLLI is all about learning and friendship for seniors, helping to combat social isolation. Seniors possess a great deal of talent, ambition, and social capital and need opportunities to exercise their skills. Universities, like Brandeis, have a mission to the broad public to support education. To continue growing as an age-friendly city, Waltham needs activists, people of good will and talent to collaborate together. The population in Waltham is shifting and diversifying, with many people deciding to retire here. What are BOLLI’s current goals, projects, and events, particularly in regards to healthy aging efforts in Waltham? Waltham’s BOLLI’s engage has seen a great response from community members, showing a pent-up demand for programs such as this. The Osher Lifelong Learning Institute has endowed 119 lifelong learning institutions across the country and continually pushes to maximize public accessibility to programs. In partnership with Healthy Waltham, BOLLI is hoping to create a Waltham Connections event this summer! The event would be open to Waltham seniors interested in food and fun. Stay tuned as more details are to come. What healthy aging successes has your agency achieved thus far? BOLLI sees success in three realms: social, intellectual, and physical. Participants learn something new every day and enjoy being a part of the community by making new friendships. BOLLI offers a targeted gym class as well as a discounted gym membership to Brandeis University’s Gosman Sports and Convention Center. We run 100 seminars per year and have a strong volunteer base with great member leadership. Is there anything else you would like our readers to know about your organization? We care about the community and want to be a program that is well-known and well-utilized by Waltham seniors. We welcome and affirm all individuals regardless of race, ethnicity, religion, disability, or gender. Diversity is our strength. We also want to be accessible to everyone, regardless of income; we have confidential financial aid programs to assist individuals who want to participate in BOLLI. If you would like more information about BOLLI, please call (781) 736-2992 and check out our website here. We are pleased to finish out this school year with a special collaboration between Waltham Fields Community Farm and Healthy Waltham. Waltham elementary students are enjoying samples of a new green pizza featuring pesto with lettuce grown in Waltham! 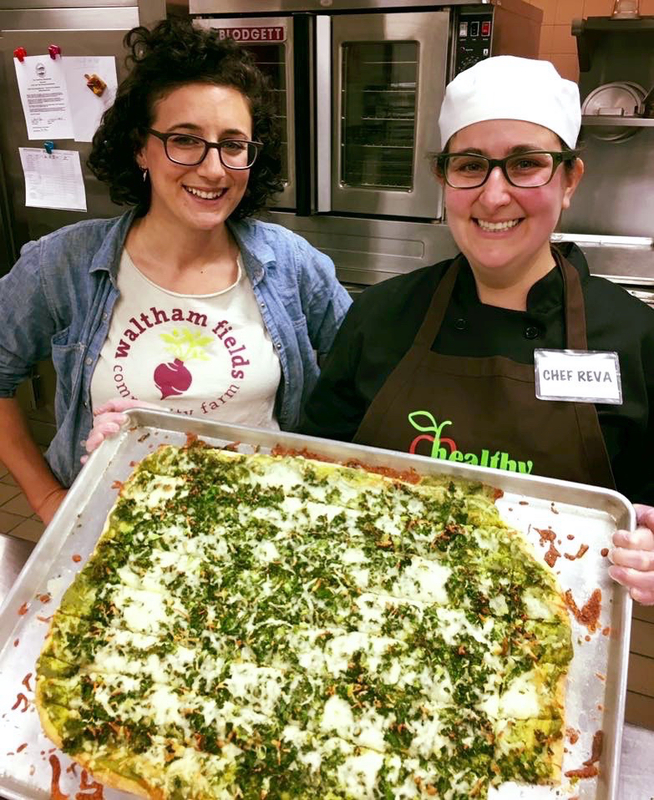 Waltham Fields education manager Alex Lennon-Simon is teaming up with Chef Reva to highlight locally grown produce in a fun way in school cafeterias across Waltham. You can make the pizza at home. Pizza dough is actually fun and easy to make, but store bought dough works too. You’ll want to try this one! 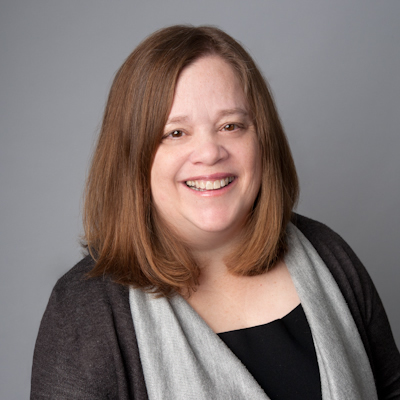 This week’s interview was with Ruth Beckerman-Rodau, Chief Executive Officer of Springwell. Since 1976, Springwell has offered Waltham residents services that help residents remain independent with the highest quality of life possible. Springwell is passionate about helping seniors and individuals live at home, supporting family members and those who provide care, and working with health care providers to improve health and satisfaction while reducing costs. We hope you enjoy reading below! Why is healthy aging important to your agency? How do you see Waltham continuing to grow as an age-friendly city in the years to come? Healthy period is important. The healthier an individual is, the higher quality of life that person has. With increased medical interventions, people are living longer and oftentimes with more health issues. If a person can control their health issues, the more independent and engaged that person will be in society. Civic engagement in one’s community leads to empowerment, ensuring that one’s environment is inviting and welcoming and has the resources that residents want. Continuously offering opportunities for engagement and welcoming people to be a part of the healthy aging movement will allow Waltham to successfully grow as an age-friendly city. What are your agency’s current goals, projects, and events, particularly in regards to healthy aging efforts in Waltham? Springwell offers an array of services which support all Waltham residents’ desire to remain healthy and independent. Such services include: information and referral, providing direct hands on support for bathing/dressing/eating/etc., nutritional support, as well as educational workshops ranging from healthy aging to chronic pain or diabetes self-management. Springwell helps to ensure that each resident has the resources to stay as healthy and engaged as possible for as long as possible. Springwell provides services to 10,000 people per year, serving all regardless of economic status. Some services we provide are free, and others are provided at a subsidized rate. What is Springwell’s latest initiative? We have recently started a private geriatric care management program that offers a below market rate for individuals who are not low income but also cannot afford the traditional market rate. Springwell offers programs for family members who are caregivers for a loved one. We work in close partnership with the Waltham Council on Aging, the Waltham Department of Public Health, and a variety of community partners. We are located at 307 Waverley Oaks Rd. #205 Waltham, MA 02453. You can reach us at 617-926-4100 or on our website, www.springwell.com. This week we spoke with Martha Ryan, Director of Neighbors Who Care. NWC works to lessen isolation and loneliness of Waltham seniors. Why did your organization want to join in this initiative with Healthy Waltham to promote an age-friendly community? Simply put, Neighbors Who Care (NWC) serves those who fall through the cracks. NWC centers on a social aspect, helping clients combat isolation and depression. Social gatherings allow individuals to learn something from others, which in turn expands their minds and hearts. Neighbors Who Care volunteers are compassionate visitors who gain new grateful friends. There are opportunities for our clients and volunteers to come together at our ice cream socials, teas, holiday parties, and more. What are your organization’s current goals, projects, and events, particularly in regards to healthy aging efforts in Waltham? NWC is currently working with both Mt. Auburn Hospital and Newtown-Wellesley Hospital to coordinate improved hospital pick-up services. The mission is to coordinate with the social worker staff at the hospitals about visiting clients just released from the hospital to help with grocery shopping, prescriptions, and simply keep someone from being alone. We are always on the lookout for people who want to volunteer with us. NWC will soon give presentations at the Rotary, Women’s Club, and the Lions Club to recruit more volunteers. What healthy aging successes has your organization achieved thus far? NWC has a thrift store at 709 Main Street Waltham, MA 02451. The thrift shop benefits the community by helping to support our services for seniors. It also benefits elders looking to volunteer in our community. Some of our volunteers who work with elders throughout the community in other capacities are also themselves elders and enjoy the sense of purpose their work provides them. NWC is always looking for volunteers! Please contact us if you are interested in being a part of our organization. The annual fundraiser will be held in early fall 2017. The final date is still being determined. Keep an eye out for this event! Information will be released soon. Here is a link to the NWC website if you would like to learn more about our organization. Click here to learn more about Neighbors Who Care. Waltham agencies are working together to make Waltham more age-friendly with our project “Waltham Connections for Healthy Aging,” sponsored by the Tufts Health Plan Foundation. Healthy Waltham has created a blog series entitled “Spotlight” to highlight the twelve organizations involved in the Waltham Connections program. We hope this information is both fun and informative, allowing you to learn more about your community and get involved. 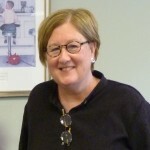 Our first interview is with Marybeth Duffy, Director of the Council on Aging. 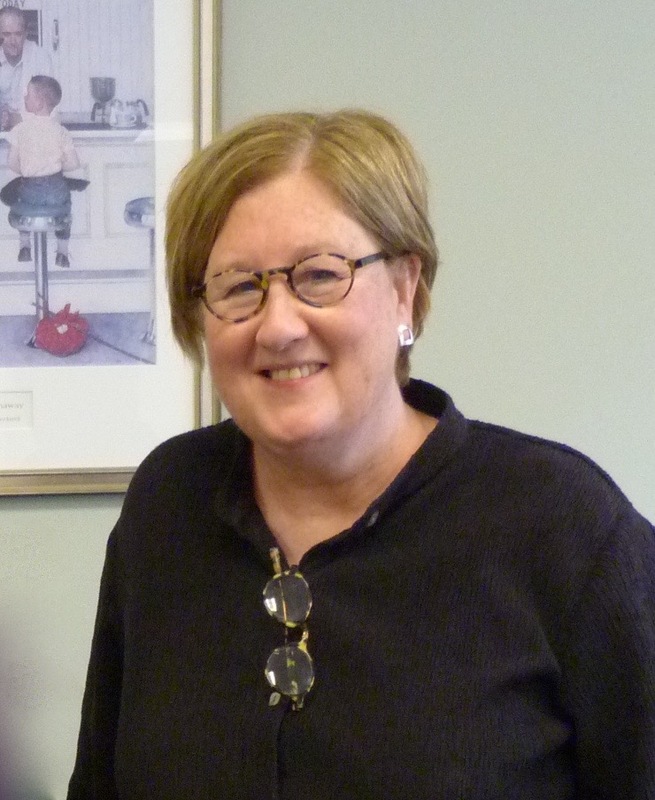 The Waltham Council on Aging is a government agency working to improve the quality of life of local seniors aged 60 and older along with their families and caregivers. Why did your agency want to join in this initiative with Healthy Waltham to promote an age-friendly community? Why is healthy aging important to your agency? How do you see Waltham continuing to grow as an age-friendly city in the years to come? Promoting an age-friendly community is a huge priority for the CoA since we are the “go-to” for all things aging related here in Waltham. Brandeis University’s Professor Walter Leutz led a community-based participatory action research study in 2015 to better understand healthy aging in our community. During his study, Dr. Leutz conducted focus groups here at CoA for his research. We see more individuals aware and involved with promoting an age-friendly community since the start of this study and hope that as this work continues more people will pay attention. What are your agency’s current events, particularly in regards to healthy aging efforts in Waltham? 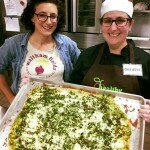 The CoA has teamed with Healthy Waltham’s Chef Reva to offer a healthy eating series targeted for seniors. Chef Reva provides an educational cooking demonstration and fun for all because we know that food helps build community and is important to overall health. We have many other programs for seniors as well. We hope seniors will register with us and take advantage of all we have to offer. Our monthly newsletter is available here on the City website and also posted around town. What is the most unique project or event your agency is taking on in the Waltham Connections program? A subcommittee on information and communication has developed in hopes to better streamline information and access. At the heart of the CoA, information and referral services allow seniors to keep their independence and age in place in their home and community among loved ones. Is there anything else you would like our readers to know about your agency? The CoA is not only a great resource for family members and caregivers of seniors here in Waltham but also provides services onsite. To learn more, come into the CoA at 488 Main St. Monday through Friday from 8:30AM-4:30PM. Or call us at 781-899-7228. We hope to see you soon!